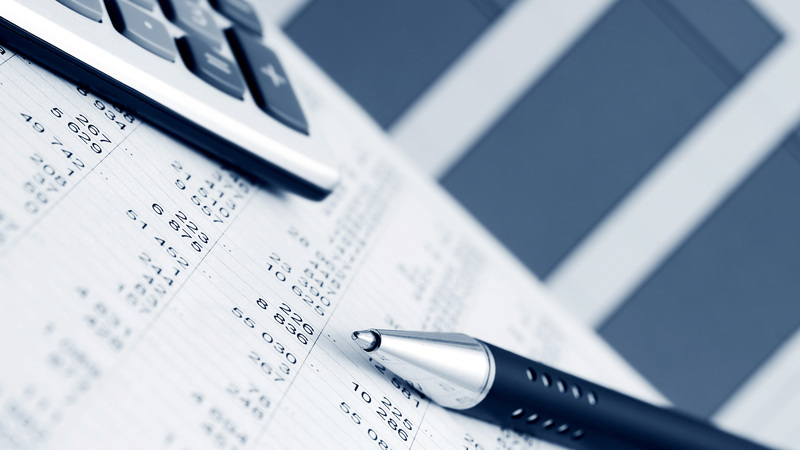 TaxGate provides services with an emphasis on efficiency, consistency and confidence. Our team approaches every customer transferring the experience, knowledge and ability combined with the business culture and the excellent technological infrastructure and organization. Our expertise and our services are not limited to a traditional tax consulting and accounting services, provided by a simple accounting office, but they are extended to broader areas such as financial management and business planning with many special applications. Our philosophy is to understand the “whole image”, to comprehend the importance of the decisions, to share our insight and ideas and to work with the goals of our customers for their business. From start-up to book-keeping and strategy, we work with our clients to help them evolve and achieve their goals.